Did you miss me? I hope you didn’t, even though I missed you all. Anyways, let’s get to business! There’s another Brazilian League round ahead that will have some key games that might matter at the end of the season. 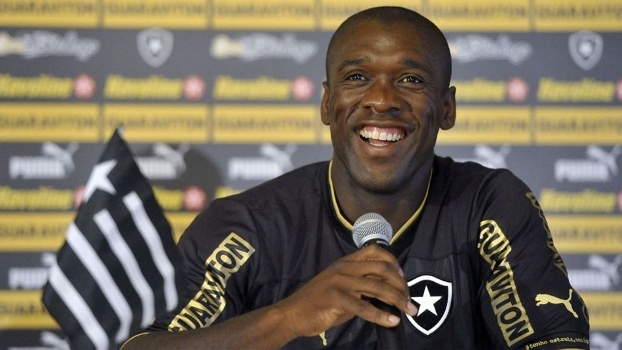 While long time idols and supporters of Fogão already say Clarence Seedorf is entering Botafogo’s hall of fame, many expect him to show why he’s been regarded as one of the best players of the last decade. 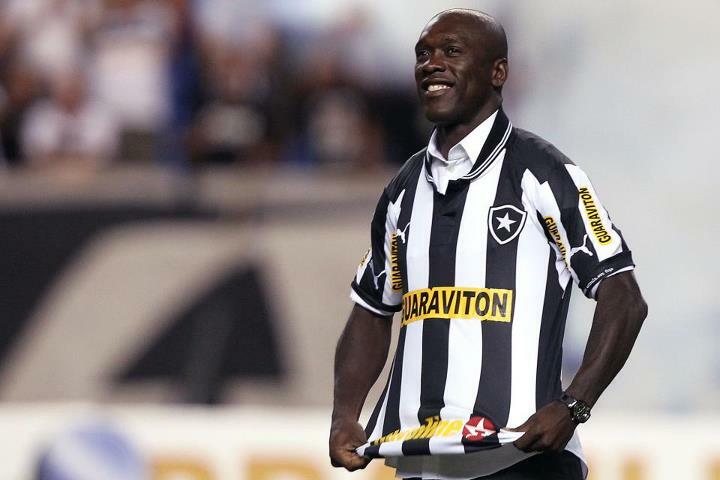 And we might as well see it today, as Seedorf will play his first match for the Rio de Janeiro Alvinegro side at 18:30 (GMT -3) in their home stadium, Engenhão. Just an hour ago, Seedorf was introduced to Botafogo supporters at their home ground, Engenhão, before the Botafogo x Bahia kick-off. 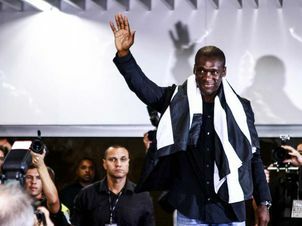 In front of 20,000 Botafogo fans, Seedorf went to the field along with 2 children and thanked the support received from the fans since he came to Brazil. May he be the first of many stars to shine and fade away in Brazilian fields! Receive Brazfoot in your e-mail!